Join me for our weekly Monday Night Q&A session, starting at 8:30 pm tomorrow night. 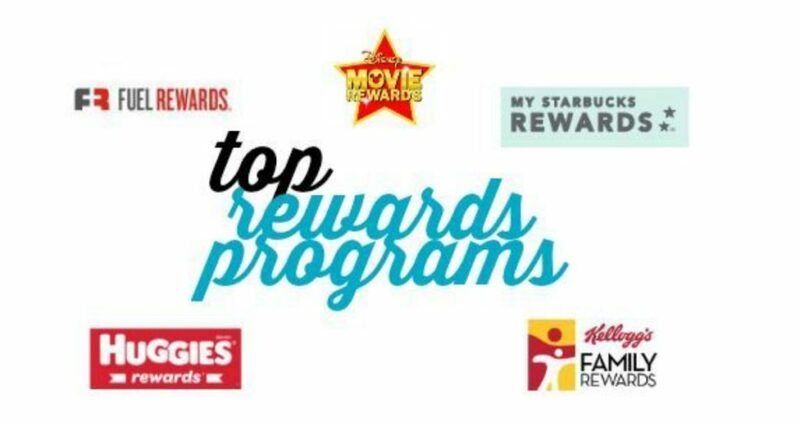 This week we will chat about favorite rewards programs, loyalty perks and even credit cards. (This is our favorite way to travel and well worth it). Feel free to bring any other questions you have too (they can always be off topic)! You can watch and ask questions right from Southern Savers on Monday Night, or head to facebook and watch/comment there. Whatever is easiest for you.